BCD are a leading container freight transport company, providing nationwide logistic solutions. Experts in road based container transport, they serve all the major UK ports and shipping lines. Their expansive fleet can cater for specialist haulage requirements from their bases in Liverpool, Manchester and Birmingham. BCD has gained an enviable reputation for delivering the total customer solution. Privately owned, BCD is run by experts with approximately 40 years industry experience and a loyal and dedicated team whose knowledge is key to fulfilling seamless logistics. 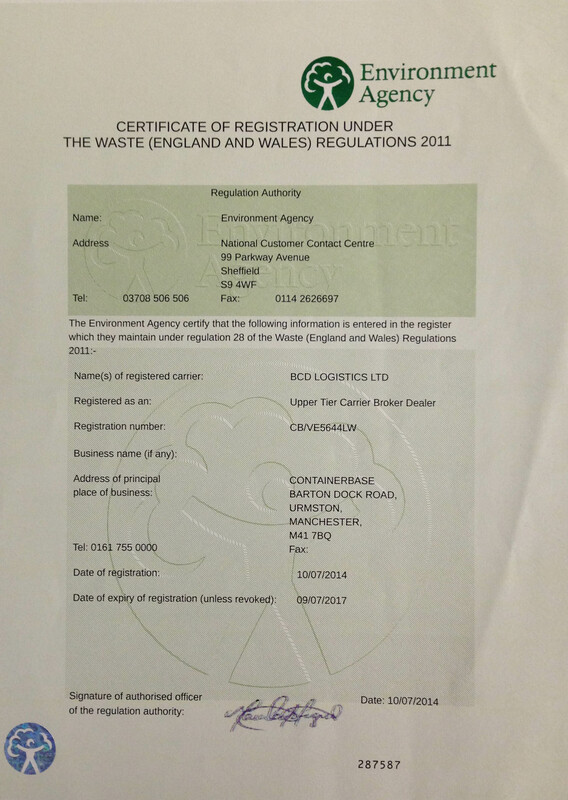 BCD Logistics Ltd is an ethically minded company, committed to driving out acts of human trafficking, read more here. You will also find our latest certifications and conditions of carriage. 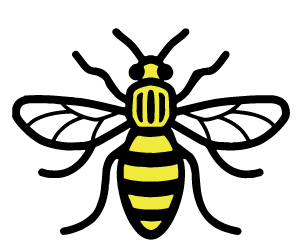 The worker bee is one of the best-known symbols of Manchester. It was adopted as a motif for Manchester during the Industrial Revolution, at a time when Manchester was taking a leading role in new forms of mass production, and symbolises Mancunians’ hard work during this era and Manchester being a hive of activity in the 19th century. Following the Manchester bomb we were amongst other companies adopting the bee in solidarity and proudly display it as part of our logo on our cabs. We feel it also perfectly represents the ethos of our company.